I make my own reusable shopping bags out of old plastic grocery bags. I use these for shopping bags, tote bags, and even sometimes a fun gift bag. 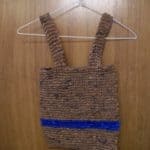 The bags are very durable and also washable, and also easy to make. You don't have to be an advanced knitter to be able to make one. To be honest, this project doesn't really save a lot of money, but it saves a lot of “green” plus it is a fun project to do while you watch TV and relax at night. If your family is like ours, we reuse those plastic shopping bags for a lot of different things, but we still ended up throwing a lot of them away because there are just so many. Now I never throw them away because I use them to make reusable bags! 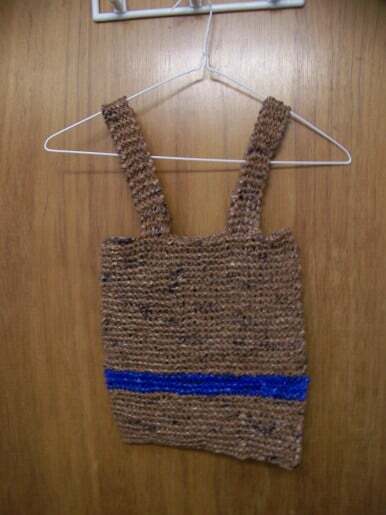 The bag is knit in one piece and then joined to create the bag. Lay each bag flat and cut off the bottom and the handles. Smooth the bag down until it is completely flat. Cut into strips approximately 1 inch wide. Cast on 38 stitches and working in garter stitch continue until your work measures 12 inches. Cast off 8 stitches and knit to the end. Next row cast off 8 stitches knit 16, turn. Place the remaining 6 stitches on a spare needle. Next row cast off 10 stitches knit 6. Continue on these 6 stitches until the strap measures 40cm or the desired length, leave these stitches on a spare needle . Pick up the remaining 6 stitches and continue on these stitches until the second strap matches the first strap. Cast on 8 stitches knit 6 turn. Cast on 8 stitches turn. Knit all 38 stitches, continue in garter st until both sides of your bag are the same size. Join the sides using strips of plastic left at the sides by lacing up the bag. Use a crochet hook to make it easier to push the plastic bag yarn through the sides. Do you have an easy DIY project? 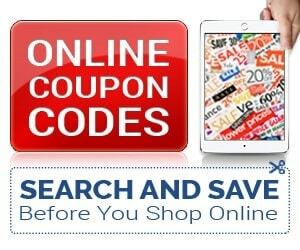 Share it on the Best Savings Tip page! Your tip enters you into into the $1000 in cash prizes! 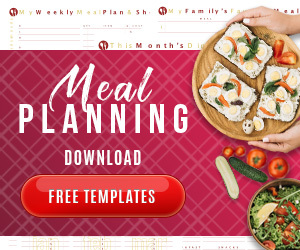 Catch up on all of the Savings Tips, Frugal Recipes and DIY Projects shared to date.